If you are French, Swedish or from any country where your taxes are very high please take a look at our Tax Exemption in Portugal! 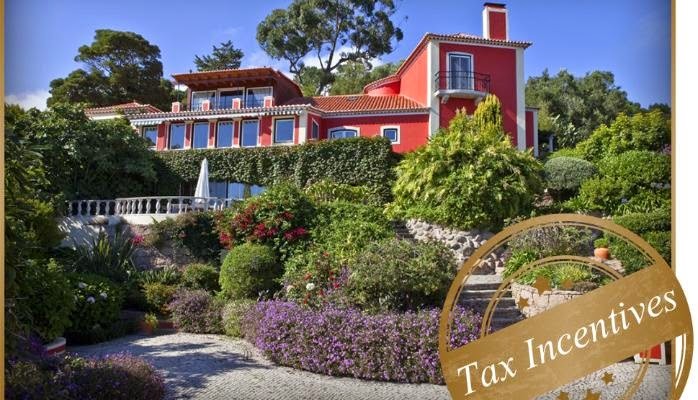 Salaries, dividends, pensions and investment income can be subject to a beneficial rate in Portugal and exempt of tax in the applicants’ country of origin. In some cases a full exemption of 0% tax in Portugal and the applicants’ country of origin can be applicable.